Looking for some great reading? We’ve got something for everyone. Check out our books section and add some of these life-changing resources to your summer reading list. 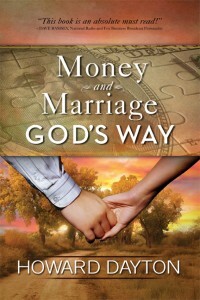 These books can help you improve your marriage, finances, debt situation, investing and much more!